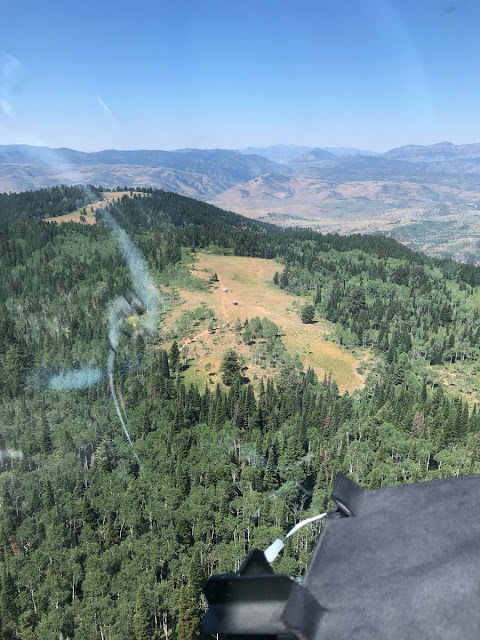 HYRUM, Cache County — A 40-year-old Utah pilot was hospitalized Thursday with injuries he suffered when his single-engine plane crashed in Blacksmith Fork Canyon. 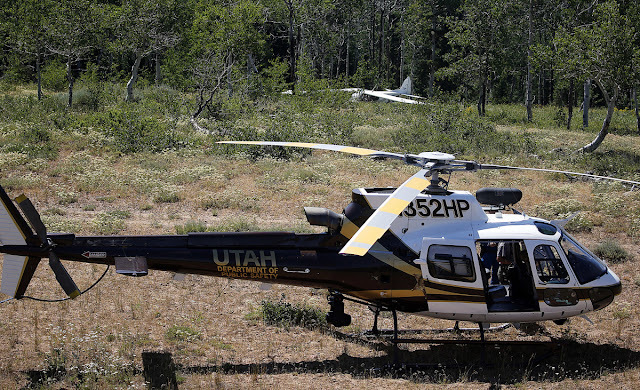 The man, whose name has not yet been released, sustained injuries to his legs, arms and face. He was conscious at the time a medical helicopter arrived and took him to a hospital on the Wasatch Front, said Cache County Sheriff Chad Jensen. No one else was in the plane when it crashed. The crash occurred in a rugged, heavily wooded area near Hardware Ranch, east of Hyrum about 10:15 a.m. Thursday, according to Jensen. 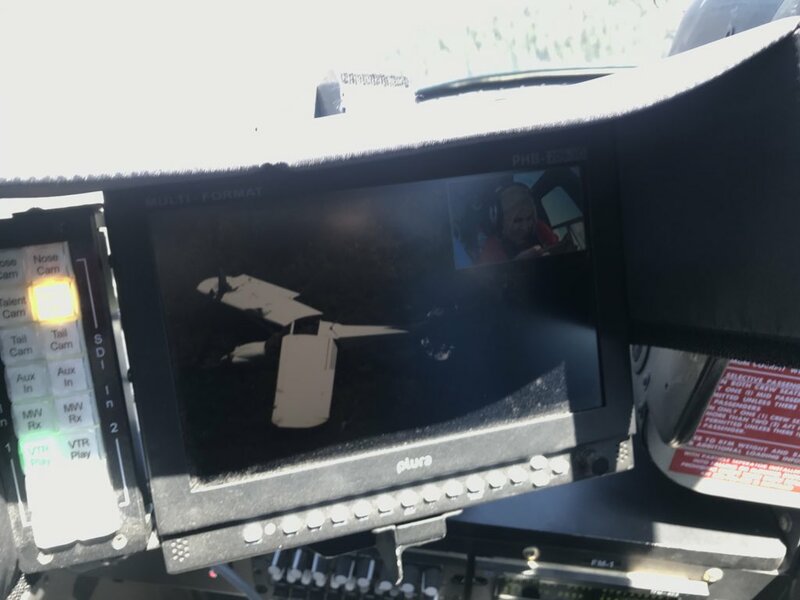 He said the pilot never called in for help. 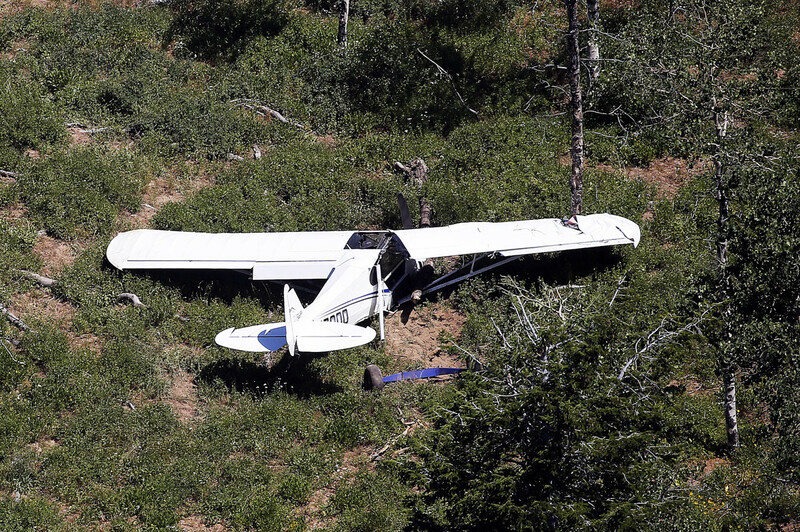 Another pilot saw it go down and told authorities. 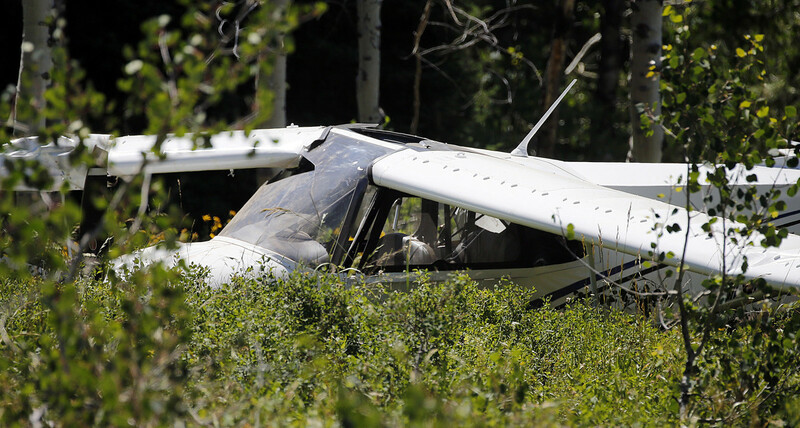 "The only way we got notified was from the other pilot who had witnessed the crash," Jensen said. The plane remained mostly intact, but had a broken wing. 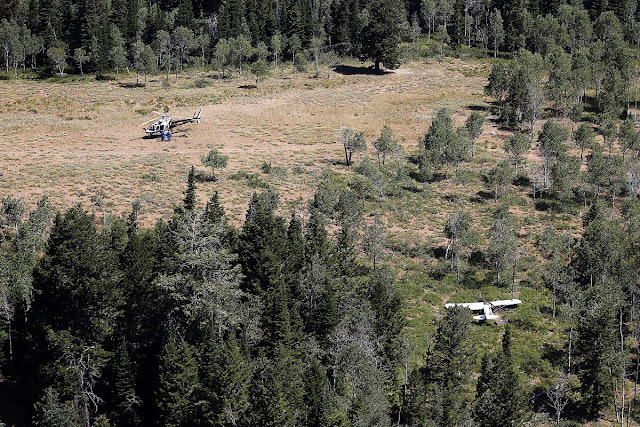 Investigators could not immediately pinpoint a cause. 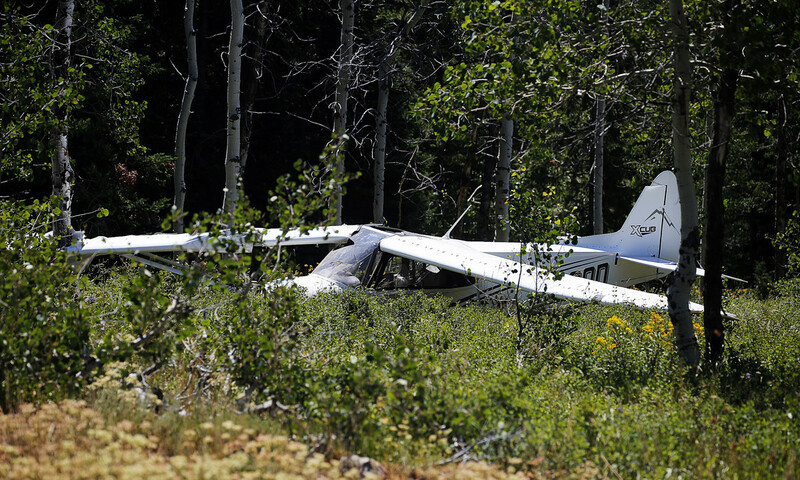 Jensen said the Federal Aviation Administration was made aware and planned to send representatives to the scene. 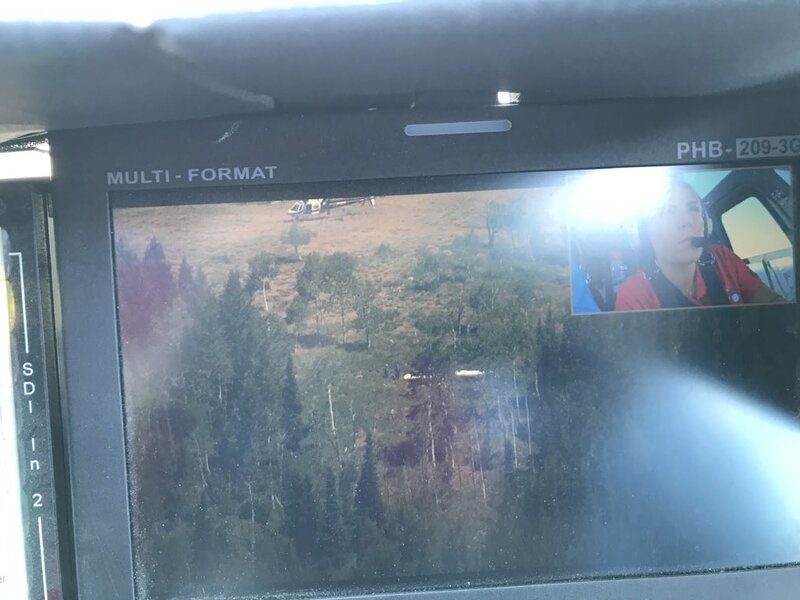 Jensen said he did not know the plane's destination. 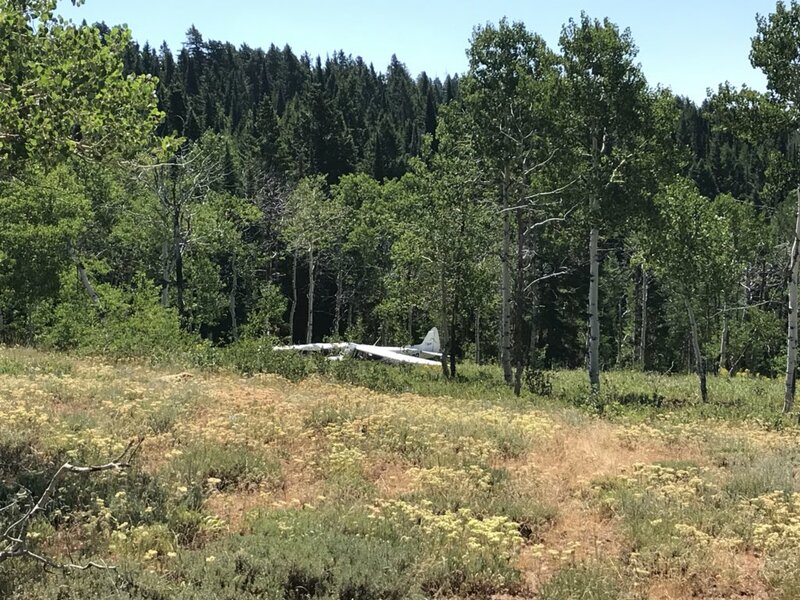 HYRUM, Cache County — A small plane crashed Thursday morning near Hardware Ranch in the Blacksmith Fork Canyon area of Cache County, officials said. 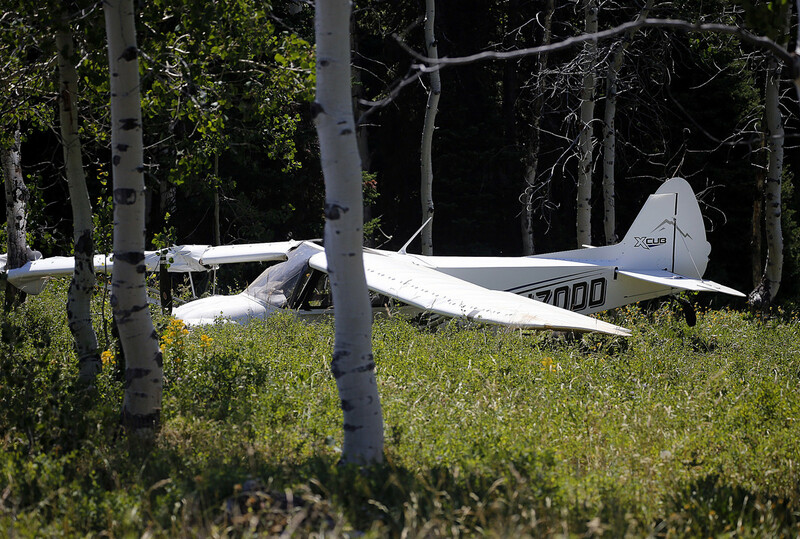 The crash happened about four miles east of Hardware Ranch, officials said. Another pilot saw the plane go down about 10:15 a.m. and alerted authorities, according to Cache County Sheriff Chad Jensen. A medical helicopter quickly found the plane and pilot, who was alert but injured. 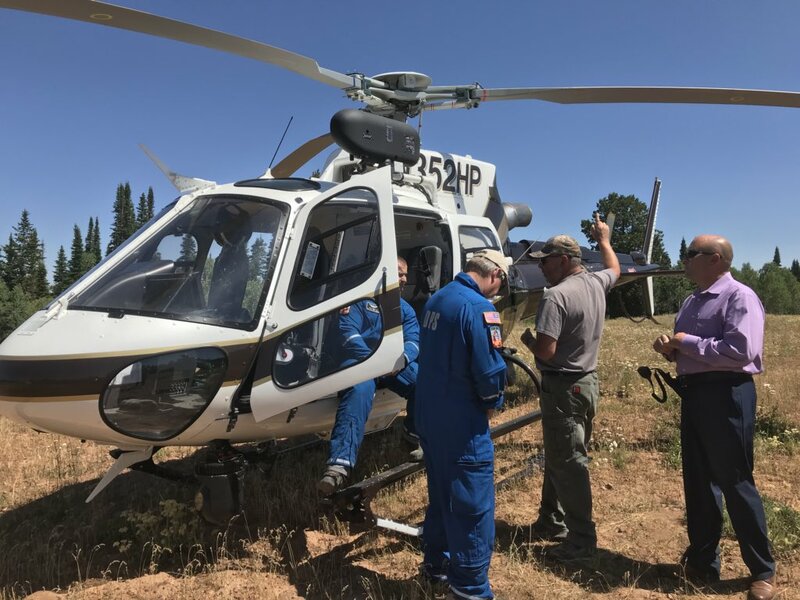 The pilot was quickly transported to McKay-Dee Hospital after medical personnel stabilized him. 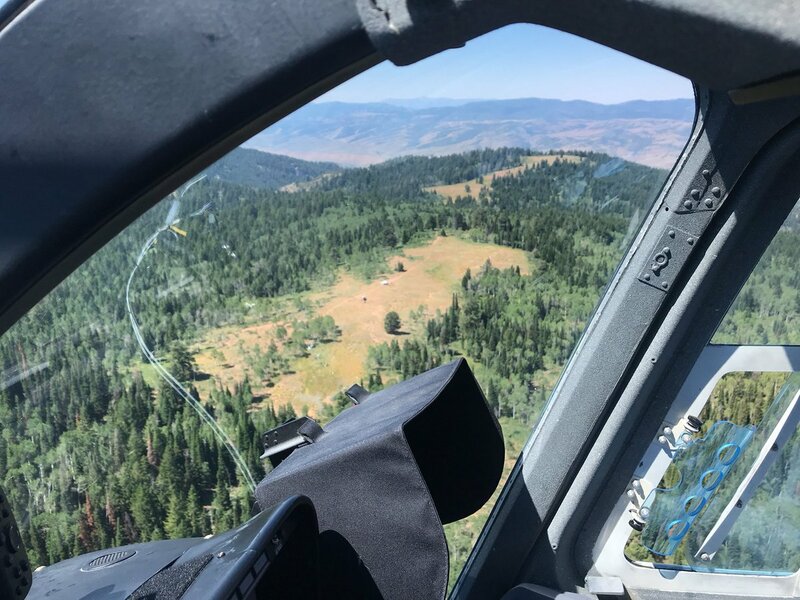 The pilot was then flown to a Wasatch Front-area hospital, according to Cache County Sheriff's Office officials. 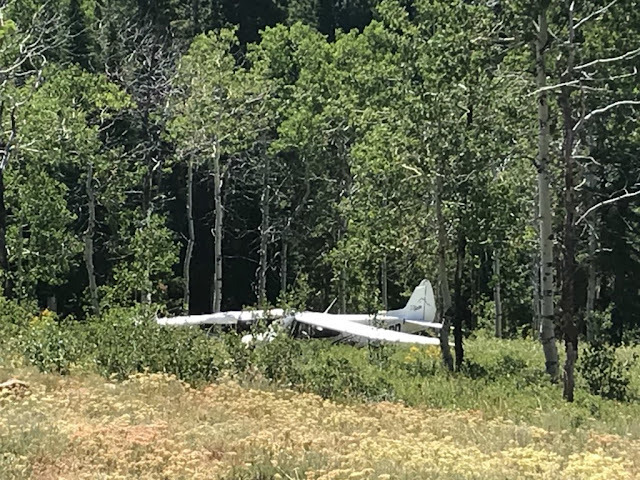 The name of the pilot and cause of the crash have not yet been released. The investigation has been turned over to the Federal Aviation Administration, officials said.